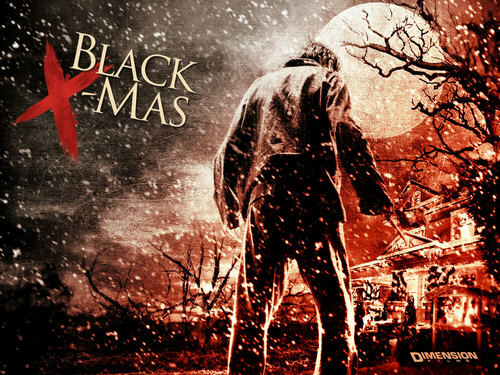 Black Krismas. Black Krismas Billy. HD Wallpaper and background images in the Filem Seram club tagged: horror films slashers murders christmas sorority family brother sister. This Filem Seram wallpaper contains mata air and air pancut.